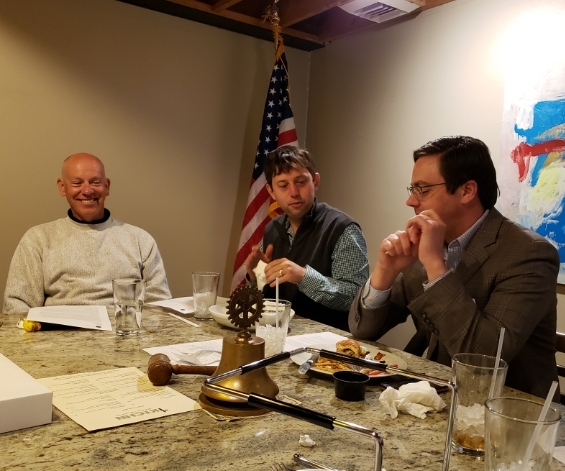 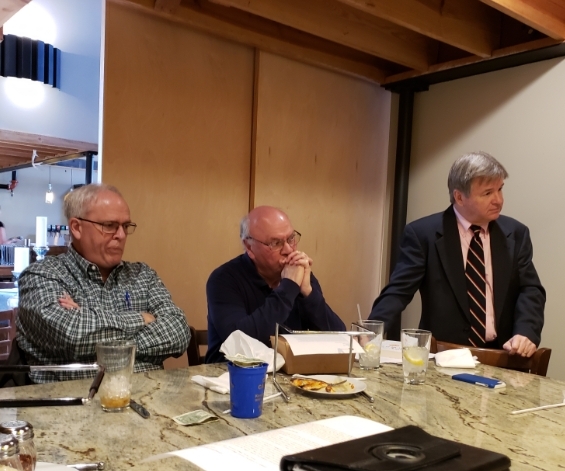 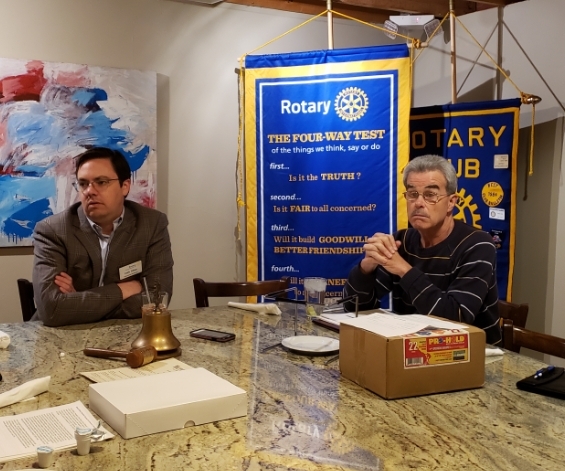 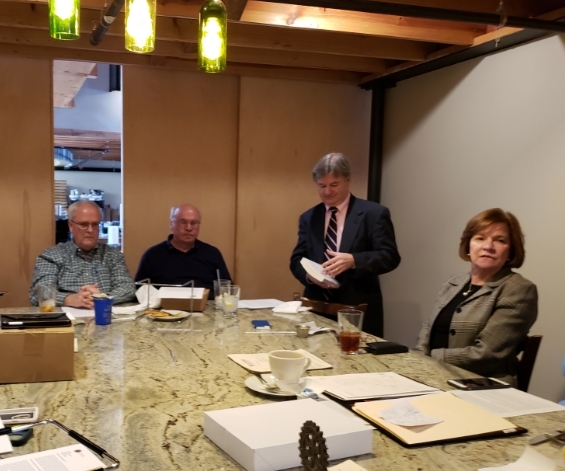 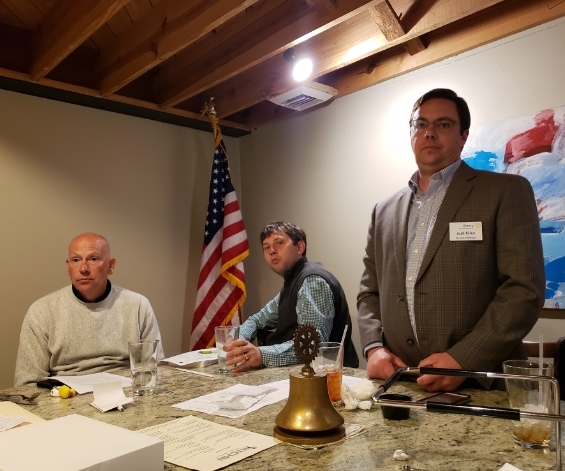 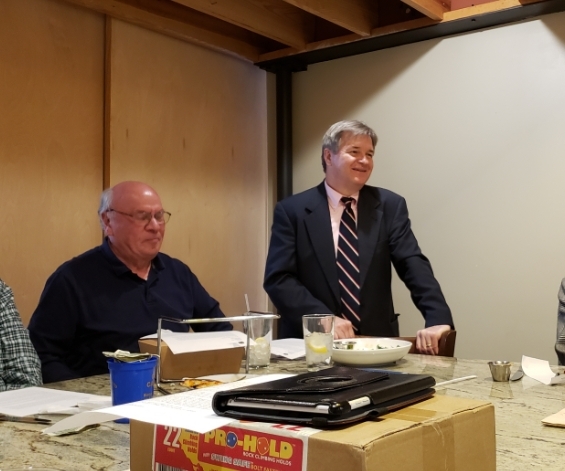 The Rotary Club of Brevard meets at KTCHN restaurant at 44 West Main Street. 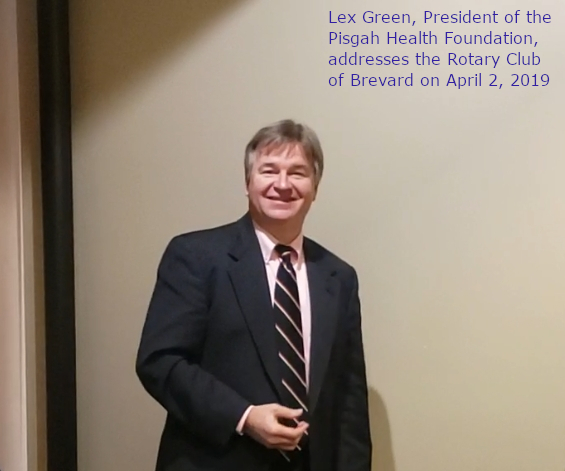 Lex Green, President of the Pisgah Health Foundation, speaks to the group. 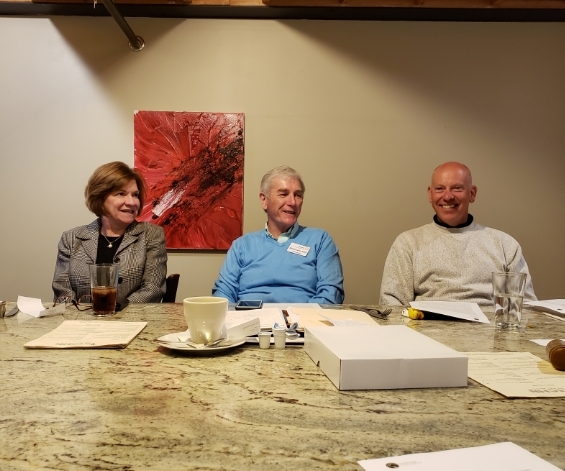 The Foundation seeks transformative improvements in the health and well-being of all people in western North Carolina.